average is the most convincing proof of his strength." involved in regulating the economy. the family floor of the White House. loving natures and strong desire to work. 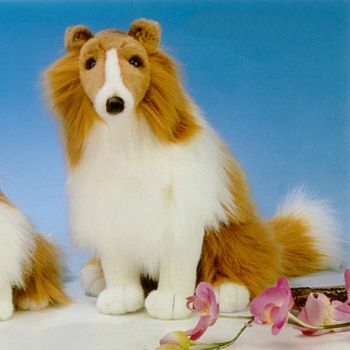 "Lassie" TV shows. There have been nine Lassies since Pal. descendant of Pal to play Lassie. White House in the daytime. Insurance Company and was a trustee of the Amherst College. His home was in Plymouth Notch, Vermont. death that: "I feel I am no longer fit in these times."